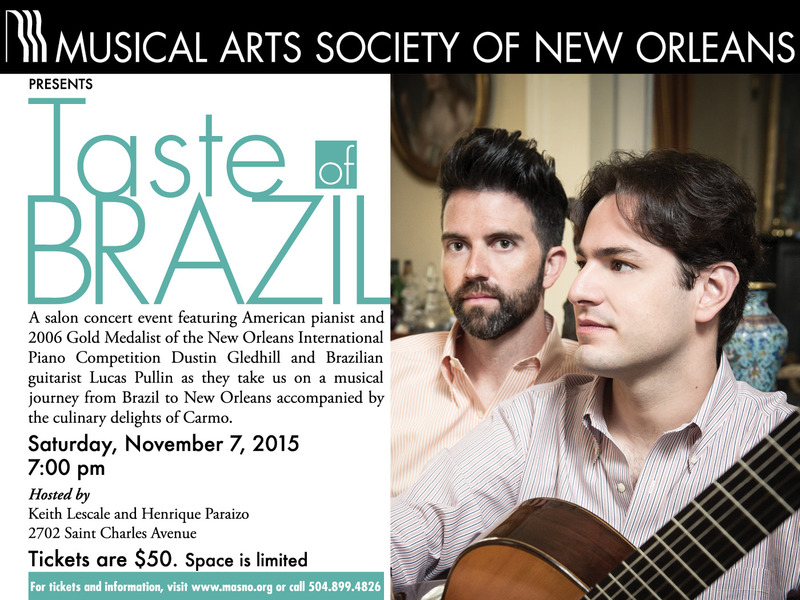 Taste of Brazil Podcast + Few Tickets Still Available! Enjoy a fun chat between WWNO's Fred Kasten and American pianist and winner of the 2006 New Orleans International Piano Competition Dustin Gledhill about his life, music, and upcoming NOLA performance with Brazilian guitarist Lucas Pullin at MASNO's salon concert event TASTE OF BRAZIL! A primary force in establishing New Orleans as a vital center of classical music, MASNO provides opportunities to hear some of the world's best established and emerging artists while developing enthusiastic audiences, nurturing the development of talent, and championing music education through our innovative programming and signature events. 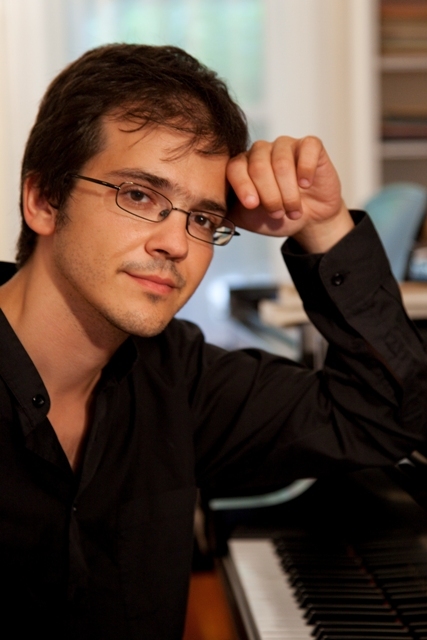 Viktor Valkov, 2012 Gold Medalist of the New Orleans International Piano Competition, performs a solo piano concert in London's Wigmore Hall. Click here for more information or call 504.899.4826 if you're interested in attending! 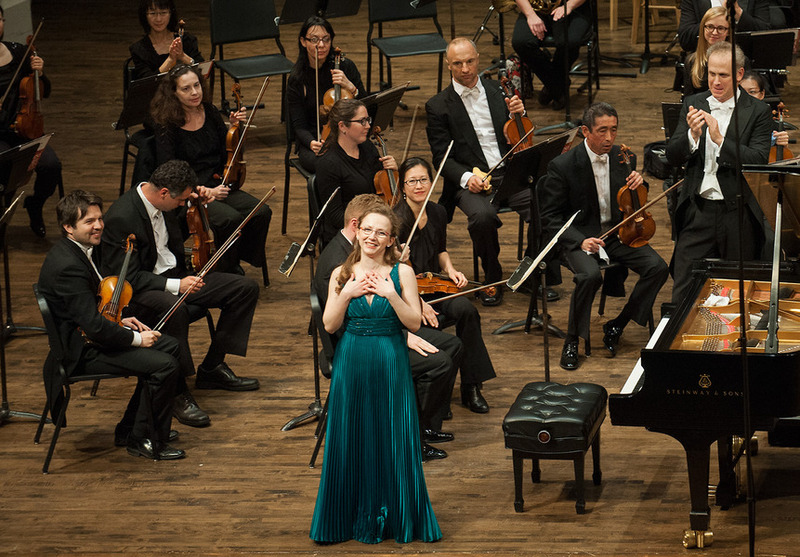 New Orleans International Piano Competition 2014 Gold Medalist, Marianna Prjevalskaya, returns to perform the second piano concerto of Dimitri Shostakovich with the Louisiana Philharmonic Orchestra. Marianna Prjevalskaya joins members ot he Louisiana Philharmonic Orchestra for a special chamber music performance - Russian Greats - featuring works of Rachmaninov, Prokofiev, and Stravinsky. 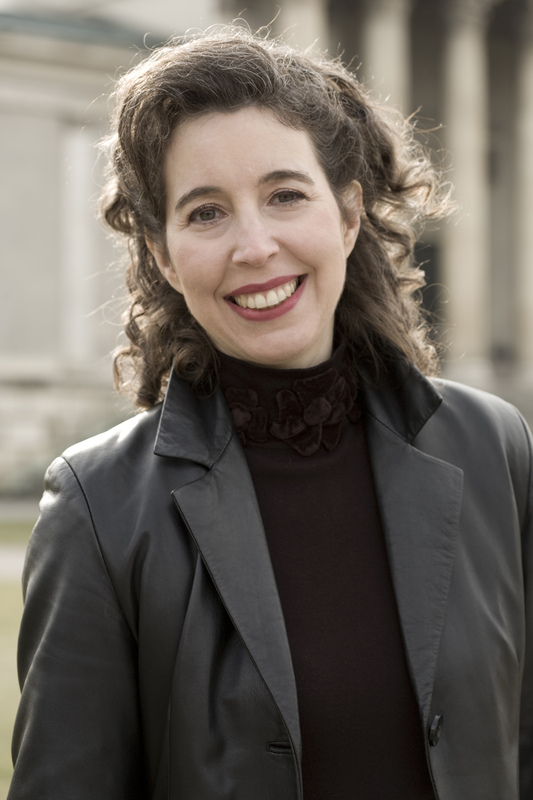 MASNO partners with New Orleans Friends of Music to present world-renowned Canadian pianist Angela Hewitt in a Salon Concert Event. Tickets and more information will be available soon. Can Stanislav Khristenko 'fill void with shimmering filigree' in New Orleans? Stanislav Khristenko won a bronze medal in the 2010 New Orleans International Piano Competition – and he's returning to the site of his triumph. On July 24, the young Russian will perform at Loyola University's Roussel Hall as a headliner at the New Orleans Piano Institute & Keyboard Festival Presented by the Musical Arts Society of New Orleans. (Peter Mack, a well-regarded Irish pianist, will perform July 25). While Khristenko fell short of the gold in New Orleans, he went on to win two of the world's biggest competitions. In 2013 he won first prize at the Cleveland International Piano Competition and the Maria Canals International Music Competition. Here's what the Cleveland Plain Dealer wrote about Khristenko when he played the Brahms Piano Concerto No. 1 to win $50,000 and a gold medal in 2013: "Time, in his reading, almost stood still, and he filled the void with shimmering filigree and phrases of exquisite tenderness, in which every note mattered. Yet Khristenko wasn't stuck in slow motion. His virtuoso performance of the final Rondo was fully invigorating. From start to finish, the pianist had listeners on the edge of their seats." Khristenko's career has taken off since that Cleveland win. He has appeared as a soloist with the National Symphony Orchestra of Belgium, the Cleveland Orchestra, Phoenix Symphony, Hong Kong Chamber Orchestra, and the Berliner Musikfreunde Orchestra, among others. His performance highlights include solo recitals in Weill and Zankel Halls at Carnegie Hall, Schubertsaal in Vienna, and the Phillips Collection in Washington. For his Loyola recital, Khristenko will focus exclusively on American music, including works by Philip Glass, George Gershwin, Samuel Barber and the glorious 19th century New Orleans composer Louis Moreau Gottschalk. Khristenko will perform on Friday, July 24, 7:30 p.m.
Peter Mack will perform on Saturday, July 25, 7:30 p.m.